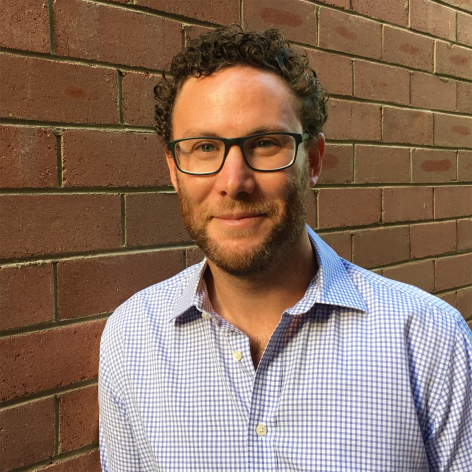 Blake Smith is a Director at Motti+Smith Events who creates premium hospitality experiences for clients such as Sydney Festival, Sydney Writers Festival, Groovin the Moo and Vivid. Prior to this, Blake’s love of hospitality grew over the past 15 years managing events for venues including Sydney Town Hall, Museum of Contemporary Art and Taronga Zoo. His passion for ensuring an ‘amazing customer experience’ is at the centre of all he does – it’s this passion that drives the energy to deliver awesome experiences for clients at any hour of the day. Outside of work, his energy is spent seeking new adventures with his young family.